Eco By Sonya Driver Hand And Nail Cream is designed to replenish and retain moisture to your skin for super soft skin, and strong nails. Eco By Sonya Driver Hand And Nail Cream is designed to replenish and retain moisture to your skin for super soft skin, and strong nails. It is non greasy, super absorbent & made using only the kindest organic and natural botanical active ingredients. These ingredients are known to soothe, hydrate & help restore rough, dry and stressed skin. 100% of the wholesale profits from this hand & nail cream are going directly to Rafiki Mwema. 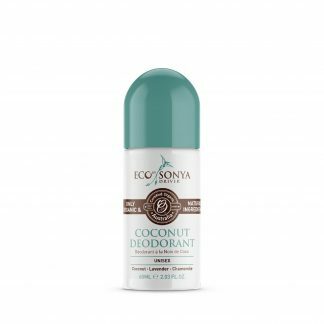 Eco By Sonya Driver Hand and Nail Cream for Rafiki Mwema is specially designed to provide you super soft skin and strong nails. 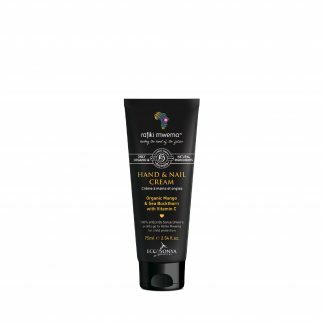 100% of the profits Eco By Sonya Driver make from the sale of this hand & nail cream go directly to Rafiki Mwema. This is a beautiful Australian charity providing protection, safe houses, support & love for children in Kenya who are victims of horrific abuse. Organic Sea Buckthorn is also a great source of vitamins and minerals for your skin. While being packed with antioxidants & fatty acids, this helps to minimise loss & restores rough and stressed skin. Organic Aloe Vera Juice is a superb multi-functional active. 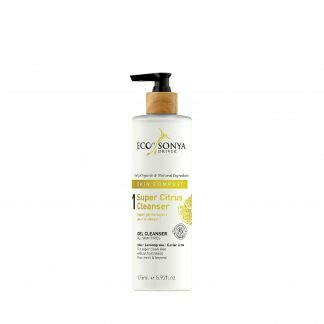 Is rich in Polysaccharides, which help to retain moisture and soothe the skin. Apply Eco By Sonya Driver Hand And Nail Cream to clean dry hands & nails twice a day or as required. For external use only. Keep out of eyes and avoid broken skin. We recommend an allergy patch test before use. 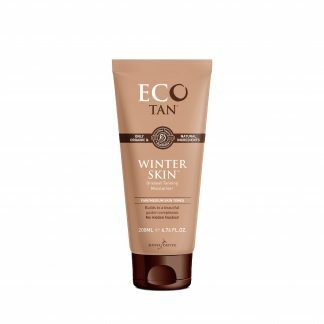 Eco By Sonya Driver are proud to only use certified organic and 100% natural ingredients, cruelty free, vegan and made in Australia. Certified by the Organic Food Chain Australia, all their products are made with only organic and natural ingredients. 75 mL / 2.54 fl. oz.